California leaving the UNION. Yes please! « TransBlind? Really? And Trumpisms! They need 585k signatures to get CalExit on the ballot. It already failed once in April. They’re trying again for the 2018 ballot. 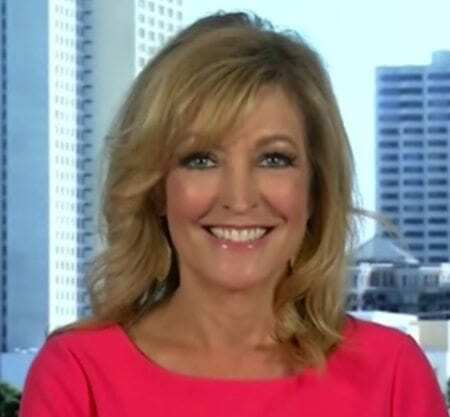 Andrea Kaye joins Joe to discuss her upcoming new show premiering on The Blaze TV. AND to tackle the trending stories of the day! Sec. of State Alex Padilla has cleared the hurdles to CalExit. Are you ready? Gov Moonbeam says those of us who don’t want to pay more taxes are just being selfish. CA Republicans care as much about the people as the ones who voted against healthcare repeal after campaigning on it for years! The only transition the military needs to be concerned with is transitioning from civilian to military service. If schools are always talking about equality, why are they having segregated graduations? The entertainment industry has done everything they can to destroy the family unit. Andrea is a TV and radio personality, on-camera spokesperson, print model, actor, and producer. She is Host of “The Andrea Kaye Show”, heard on AM1170 The Answer in San Diego. And her new show “West Coast Weekly with Andrea Kaye” starts on The Blaze soon! Chelsea Clinton gets CRUSHED by actor James Woods after criticizing Trump’s transgender ban. Marxist club says members were too rich and too white to be Communists. These delusional students wrongly believed that Communism LIBERATES low-income people of color!! !